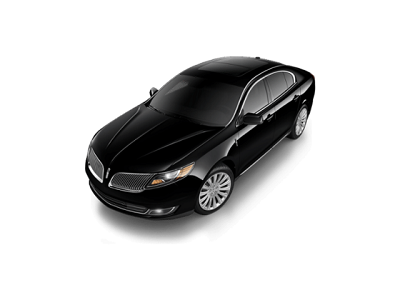 The 2016 Lincoln MKS exudes a sporty vibe with its driving ability. Thanks to its 3.7-liter V6 engine, the vehicle is quick with 304 horsepower and efficient with a combined fuel economy of 22mpg. Combining it with an All-Wheel Drive will give you better stability and traction. It ensures that all four wheels are solidly connected to the ground to avoid loss of control. The Six-Speed Selectshift Automatic Transmission with Paddle Activation and the Electric Power-Assisted Steering adds agility and maneuverability to the vehicle, allowing you to shift gears faster and easier. When it comes to design, the 2016 Lincoln MKS from Hattiesburg, MS stays faithful to Lincoln’s standards. The split-wing grille blends well with the hood and headlamps to highlight Lincoln’s sleek look. Not only that, the LED taillamps and HID headlamps provide efficient illumination when you need it. Posted on May 7, 2016, in Business and tagged 2016, athletic, hattiesburg, lincoln, mks. Bookmark the permalink. Leave a comment.